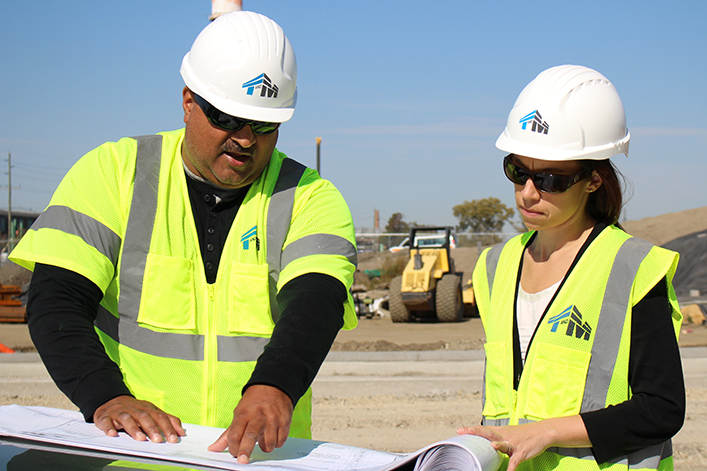 Since our founding almost a half-century ago, T&M has taken pride in our ability to envision, plan and implement solutions for a broad range of projects that have helped shape, preserve and nurture a wide range of infrastructure and natural environments. As a result, municipalities, counties, state agencies and authorities, and private companies have come to depend on T&M for our ability to find effective solutions that exceed expectations. T&M’s skilled planners, landscape architects and engineers work together to revitalize local economies, design master plans, deliver new streetscapes, create more sustainable environments, formulate comprehensive redevelopment plans, and adopt regulatory and financing strategies that enable successful execution.